WHAT HAPPENS WHEN YOU ASK SCHOOL KIDS TO SHARE THEIR VISION? 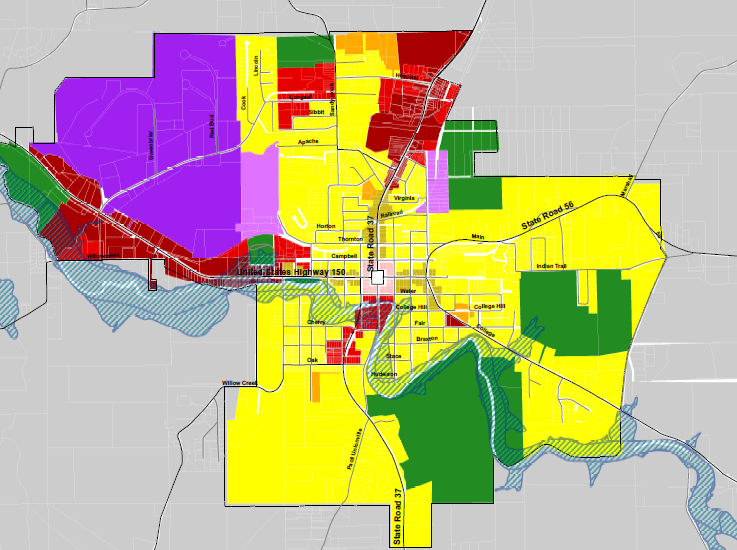 Nearly thirty people attended the first public meeting for the Paoli comprehensive plan. Residents, business leaders, and community officials took part in exercises and discussion to help develop the direction and vision for the future of Paoli. For a different (and interesting) perspective, students from the 5th and 6th grade classes at Throop Elementary School provided their vision for the future of their community. Want to know what tomorrow’s community leaders expect in their town? Ask them—you might be surprised! During its October meeting, the Paoli Planning Commission considered the past, present and future of Paoli.